As both [practice and walk-in centre] nurses continue to adapt to the constant on-going change demanded by both the public and the government paymasters they will face ever-growing self questioning about their role responsibilities and their need to remain competent, knowledgeable and safe practitioners. 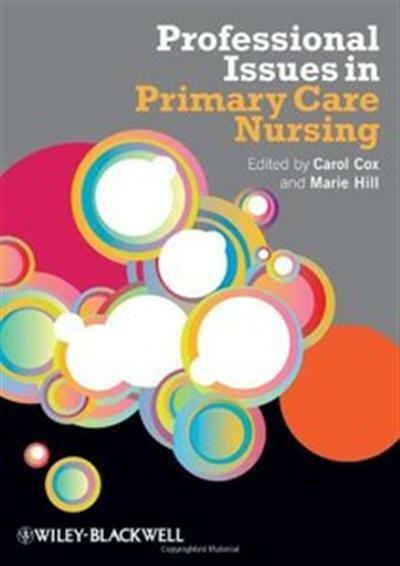 This book will enable you to get to grips with the professional issues that affect your practice in primary care. It is structured around the RCN domains of practice and considers a wide variety of issues such as health promotion, reflective practice and leadership. The book is divided into two sections. Part one sets the scene for the domains of practice which follow and considers the unique aspects of practice and walk-in centre nursing. Part two considers practical aspects of each of the RCN domains of practice in turn and centres around nurse-patient relationships. The post Professional Issues in Primary Care Nursing appeared first on Freshwap.